How to get a water connection? 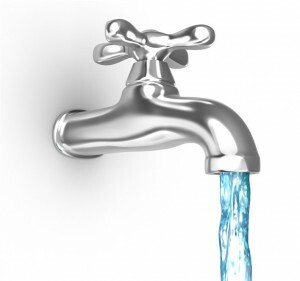 Every new house or apartment needs a water and sanitary connection. How to get a water and sanitary connection in Bangalore?